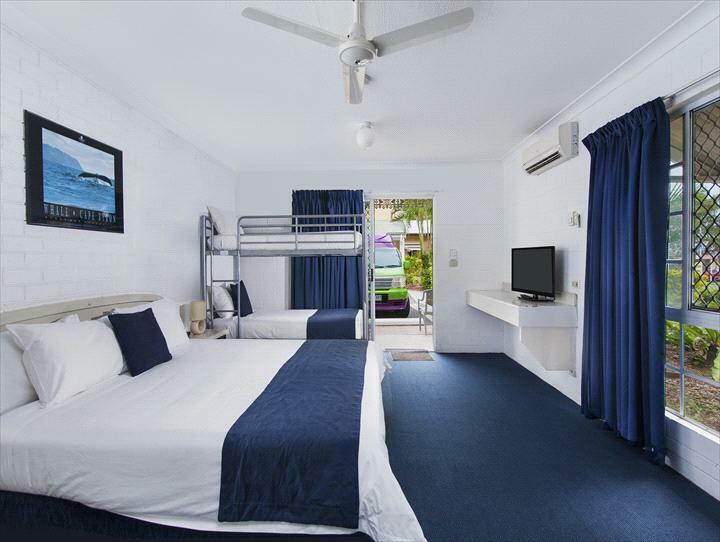 Central motel with great rates With a private path to the golden sands of the beach and a two minute walk to the centre of town, this is the perfect venue to relax and enjoy the peaceful side of Byron Bay. 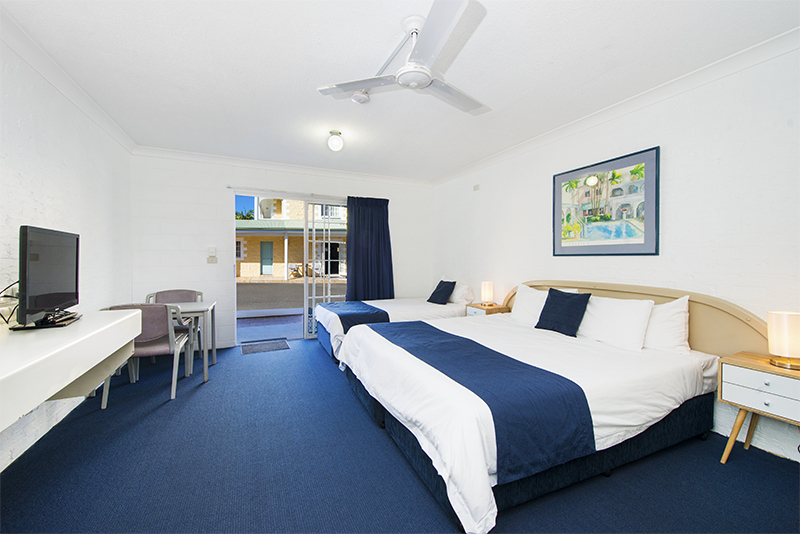 Wollongbar Motel is friendly, clean and quiet. 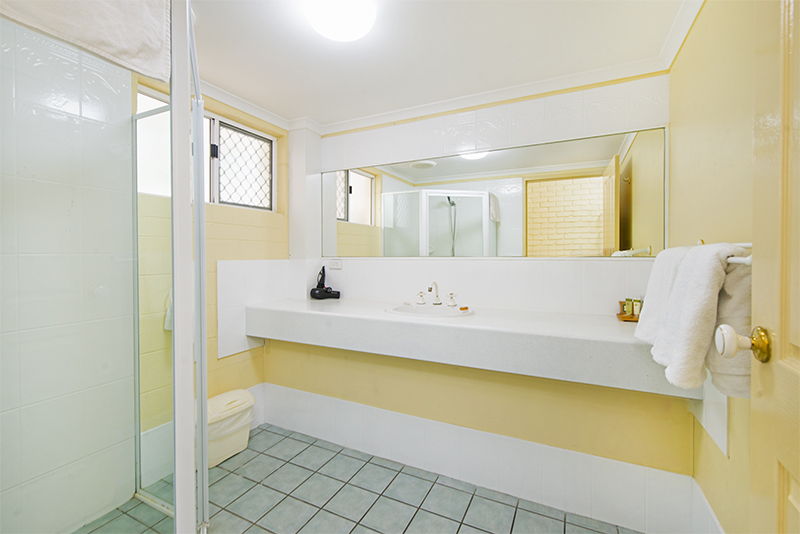 This private and peaceful room features a shared balcony, an en suite bathroom, King Bed; reverse cycle air-conditioning, Ceiling Fan, Flat screen TV with Foxtel, refrigerator, toaster, kettle with tea & coffee making facilities and a small dining setting. 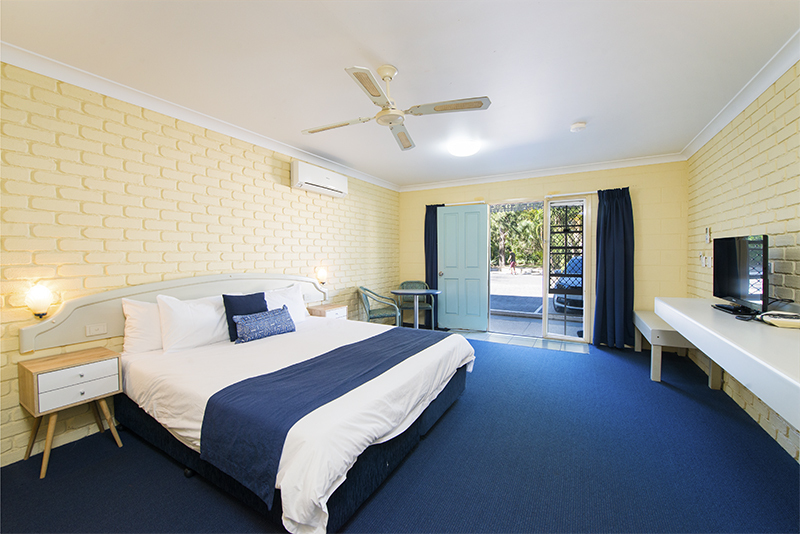 This private and peaceful room features a shared balcony, an en-suite bathroom, King Bed; reverse cycle air-conditioning, Ceiling Fan, Flat screen TV with Foxtel, refrigerator, toaster, kettle with tea & coffee making facilities and a small dining setting. 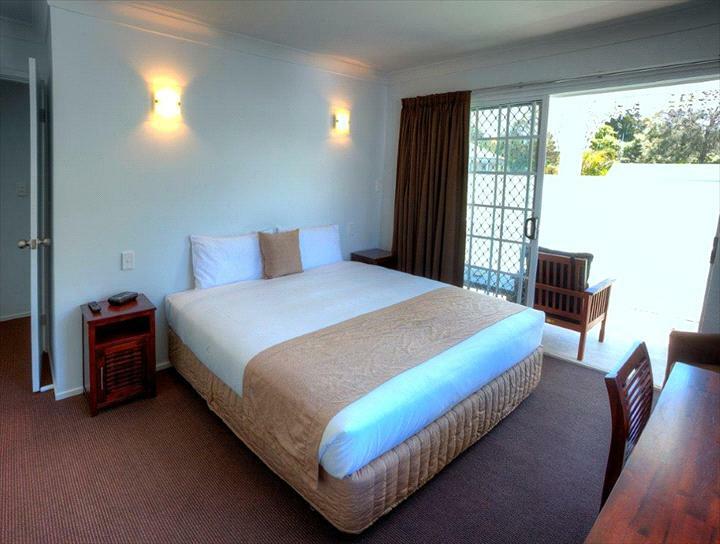 Perfect for a family, this room consists of a King bed and two Single Beds. 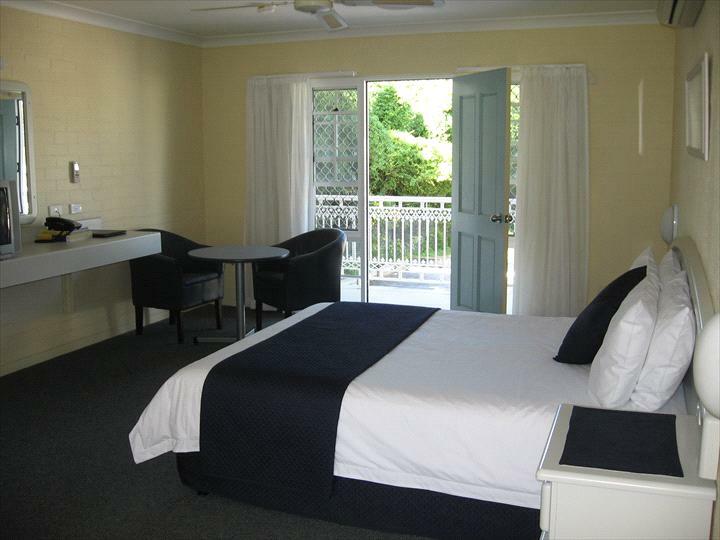 The single beds are in a separate bedroom with a Flatscreen TV. 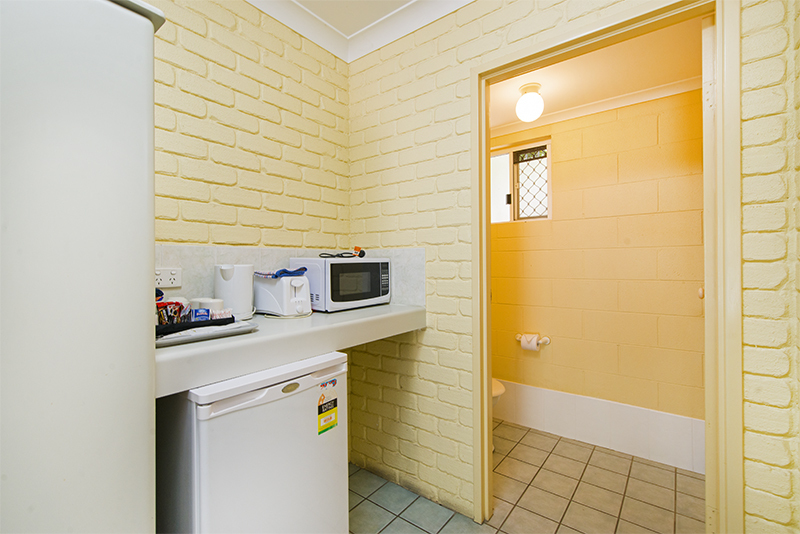 This room has reverse cycle air-conditioning, ceiling fans and a small dining setting. 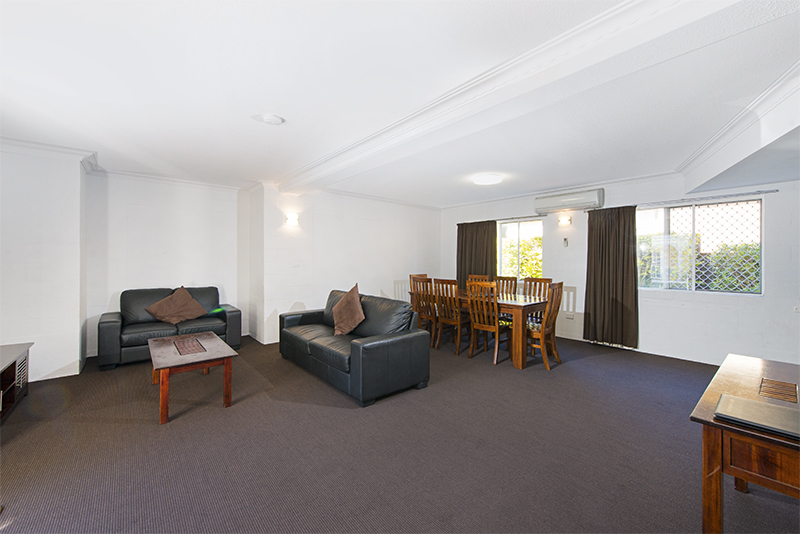 The Family Room comprises a Kitchenette with Fridge, toaster, kettle, Microwave, stovetop and all crockery/cutlery/cooking utensils provided. 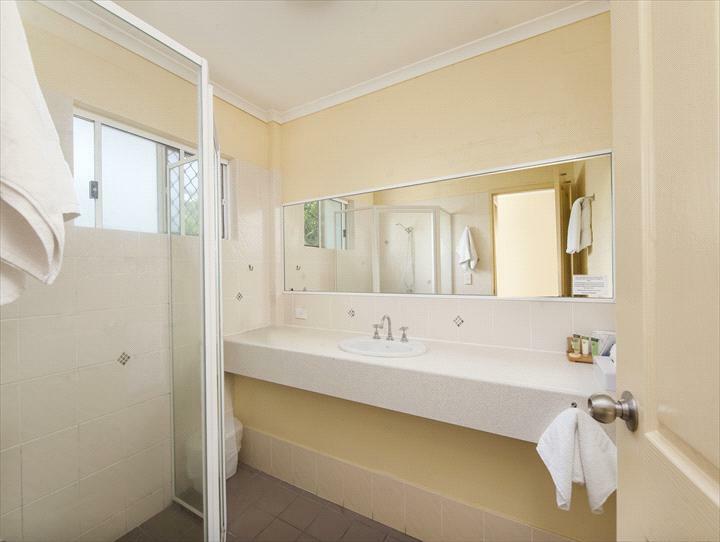 This private and peaceful room features an en-suite bathroom, King Bed; reverse cycle air-conditioning, Ceiling Fan, Flat screen TV with Foxtel, refrigerator, toaster, kettle with tea & coffee making facilities and a small dining setting. 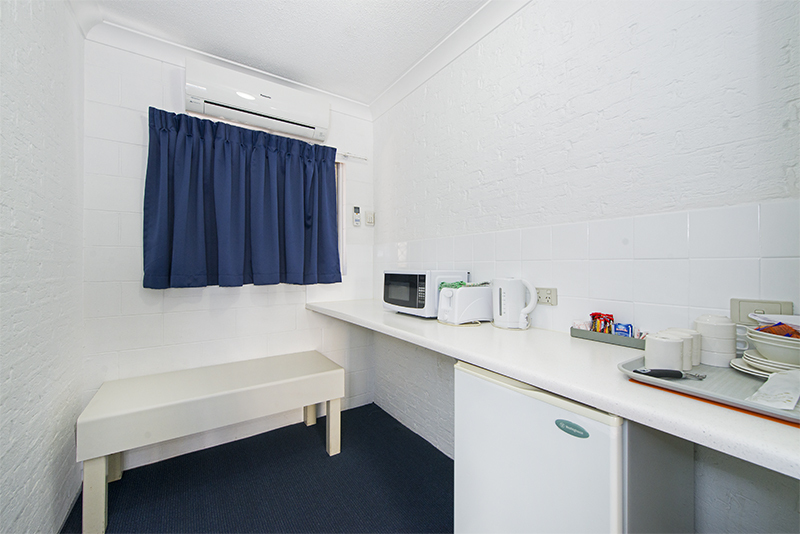 This room consists of a King bed, set of Bunk Beds, en-suite bathroom; reverse cycle air-conditioning, Ceiling Fan, Flat screen TV with Foxtel, refrigerator, Microwave, toaster, kettle with tea & coffee making facilities and a small dining setting. 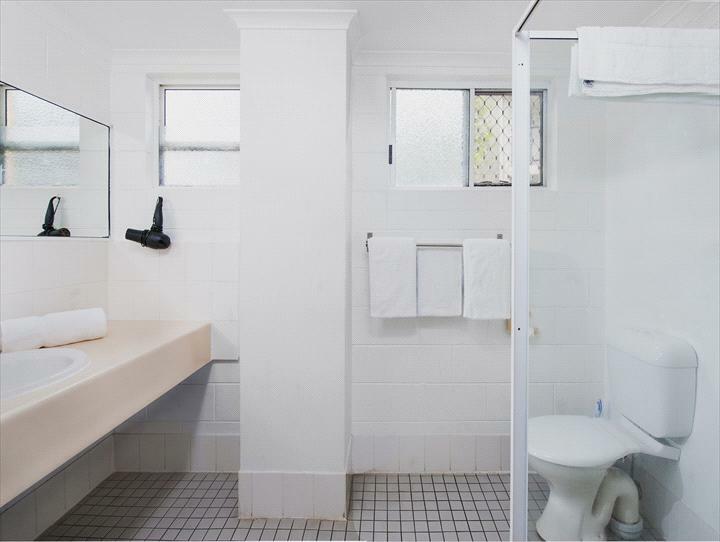 This air-conditioned apartment features a private balcony adjoining two of the three bedrooms, a fully equipped kitchen, dining area, two spacious living areas, and two bathrooms. 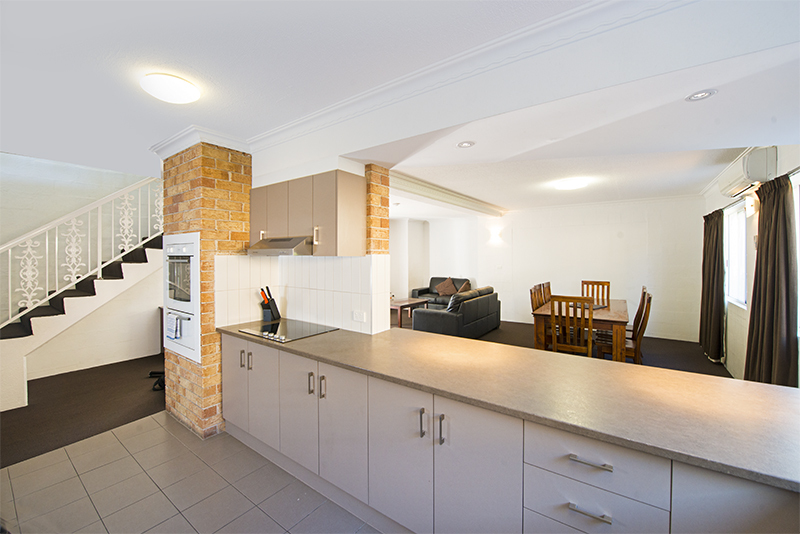 The apartment consists of two levels of living with the bedrooms, bathrooms and a living area upstairs, downstairs comprises a modern kitchen, dining and spacious living area. 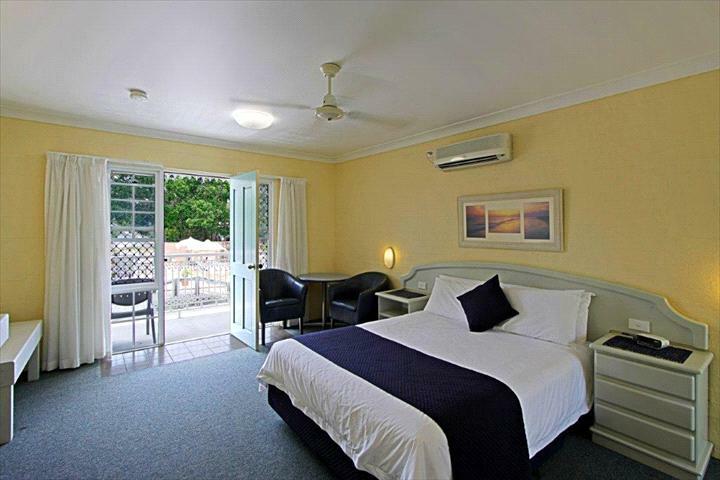 * Master bedroom has an ensuite bathroom, King Bed (alternatively two King Single Beds), Flatscreen TV with Foxtel and reverse cycle air conditioning. 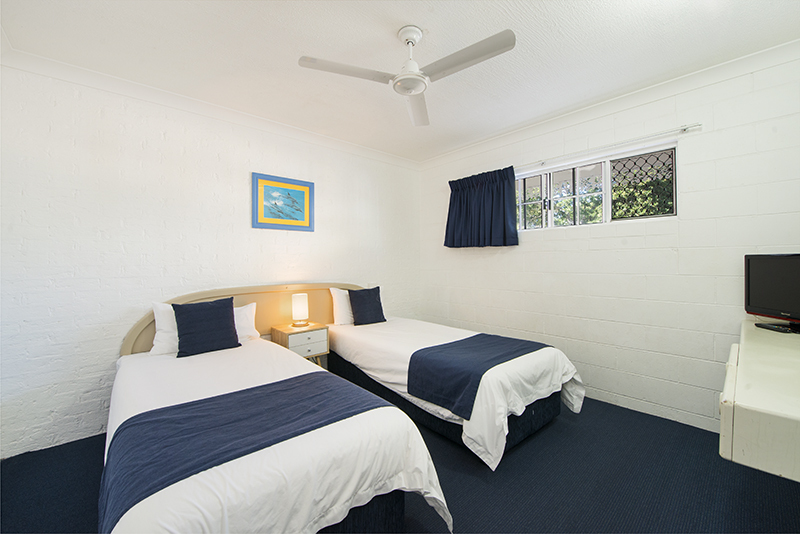 * Second bedroom has a King bed (alternatively two King Single Beds), Flatscreen TV with Foxtel and reverse cycle air conditioning. 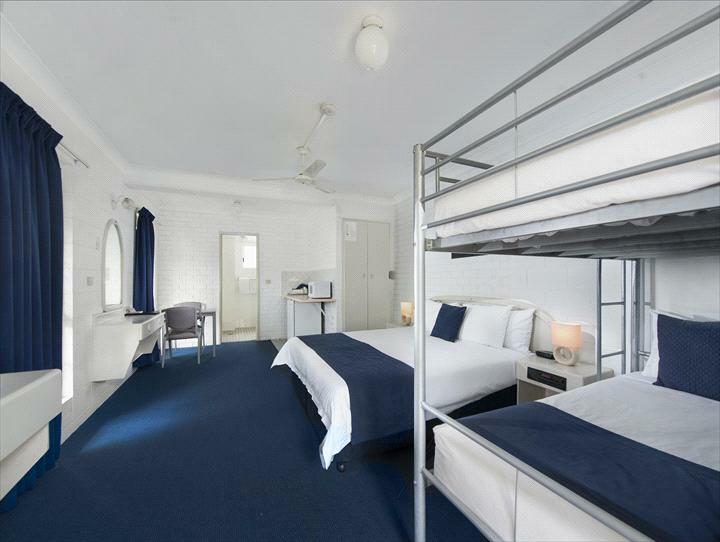 * Third bedroom comprises two sets of Bunk beds, Flatscreen TV with Foxtel and reverse cycle air-conditioning. 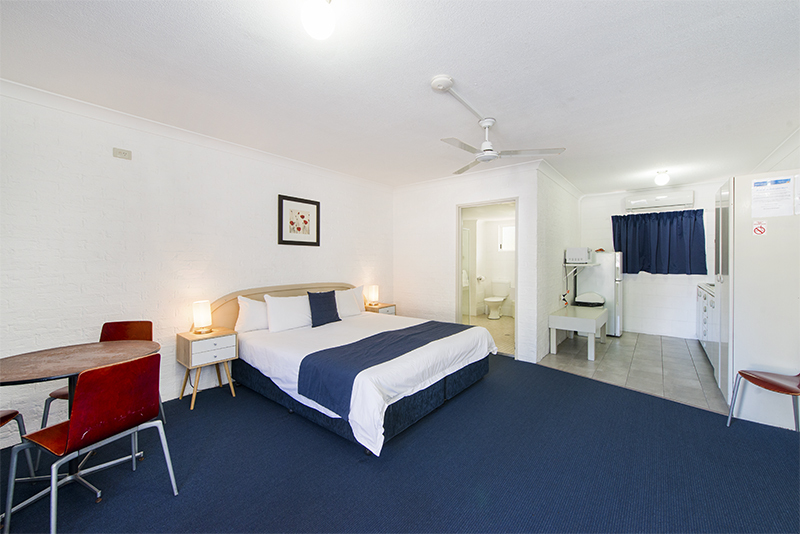 This room consists of a King and Single Bed, en-suite bathroom; reverse cycle air-conditioning, Ceiling Fan, Flat screen TV with Foxtel, refrigerator, Microwave, toaster, kettle with tea & coffee making facilities and a small dining setting. GENERAL: Reception must be notified of cancellations at least 72 hours prior to arrival in order to avoid a charge of one full nights tariff. 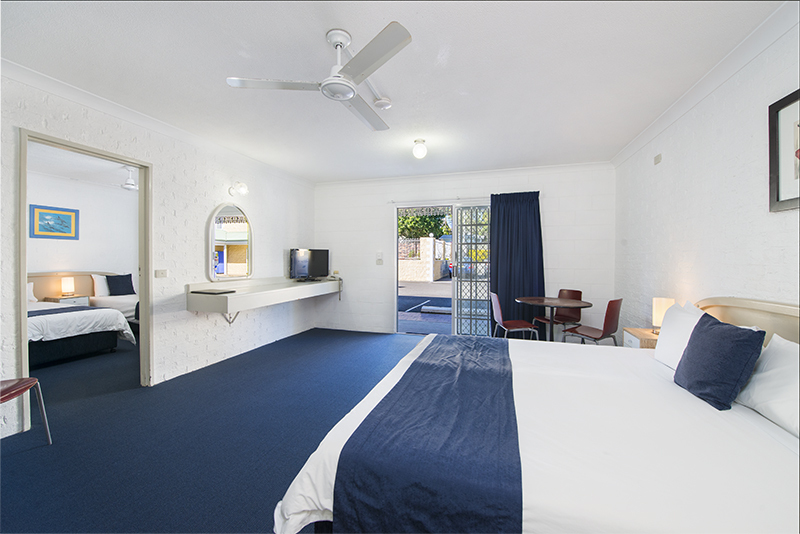 EVENT PERIODS: Event periods are defined by the Wollongbar Motel as a period when full/rack rates are used. 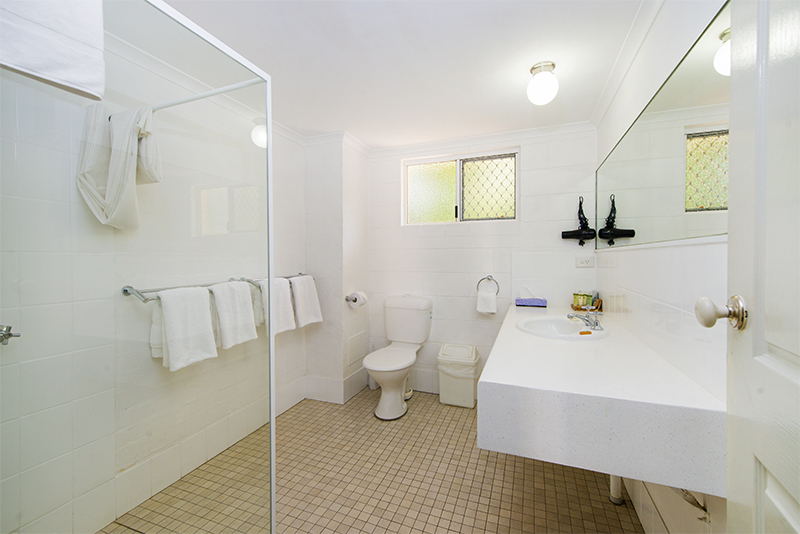 If you are unsure please contact us prior to making your reservation. During EVENT PERIODS all reservations will be charged a NON-REFUNDABLE deposit of the first nights accommodation at the time of booking. Cancellations may be made up until 14 days prior to arrival. Cancellations after this time will be charged the total amount of the reservation.